Join us as we bring local families together to raise awareness and build a community of support for individuals with Down syndrome. It’s about love. It’s about support and shared experiences. It’s about fun. It’s about reaching out to new parents and helping them along this amazing road. 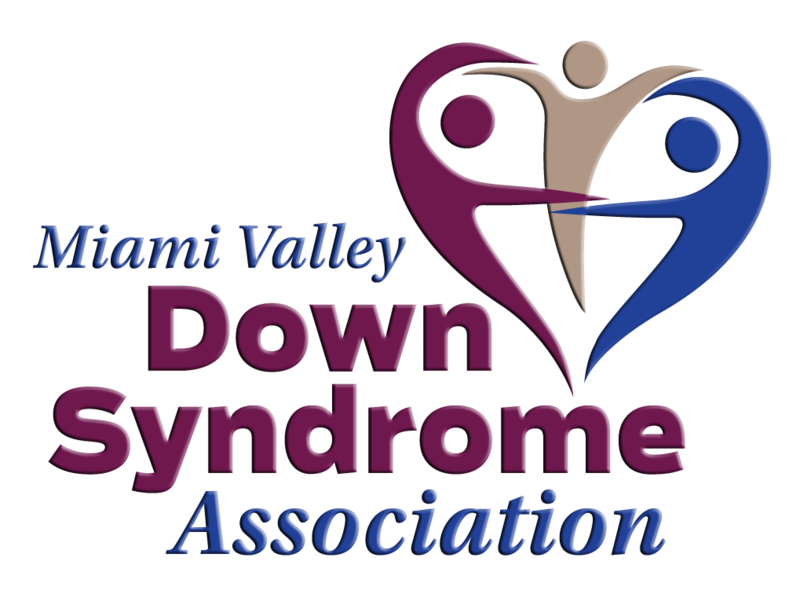 Make plans to attend the Miami Valley Down Syndrome Association's 4th Annual Walk Your Socks Off event for Down syndrome awareness and support in Northern Miami Valley on Saturday, May 18th in Sidney, Ohio! There will be many fun activities for families and friends.